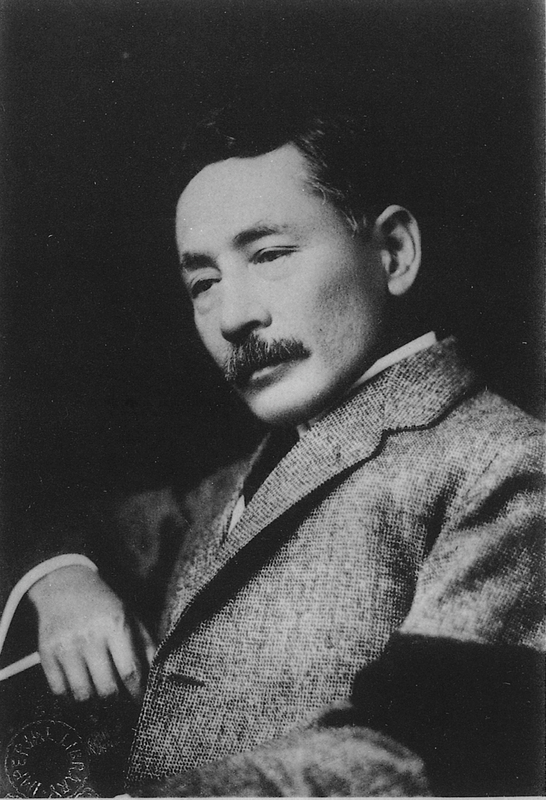 The year 2016 marks the 100th anniversary of the death of Natsume Sōseki, who is considered one of the greatest modern Japanese novelists. The International House of Japan Library, the Bibliothèque de la Maison franco-japonaise, and the Deutsches Institut für Japanstudien Bibliothek will be displaying translations of Sōseki’s works and critical studies. On this occasion, please enjoy the numerous masterpieces in English, French, and German editions.